Bring the farm to the city with Cinemazoo’s Old McDonald’s Farm party theme. 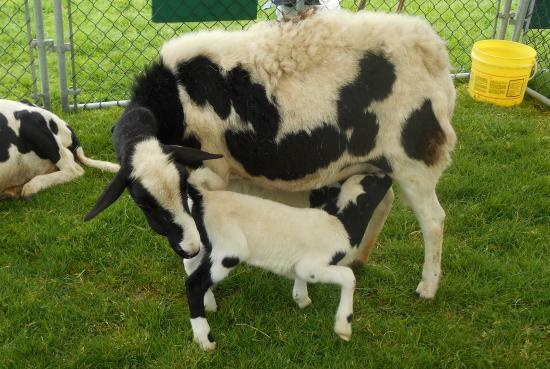 Cinemazoo’s mobile petting zoo can be brought and set up anywhere in the Fraser Valley and Greater Vancouver area. We do all the set up and clean up, so you can relax and enjoy your party with your guests. From birthday parties to corporate events, to public community events, and even weddings, Cinemazoo’s Old McDonald’s Farm Party will take your event to the next level. Cinemazoo’s mobile petting zoo is one of the best in B.C. We have all sorts of animals including goats, bunnies, sheep, horses, and chickens. All of our farm animals have a friendly temperament, which makes them perfect guests for kid’s birthday parties. We can cater our farm party them to fit whatever size your special event needs. Whether it be a small birthday party for your child, or a large corporate event, our Old McDonald’s Farm theme will bring the farm to life for your special event. 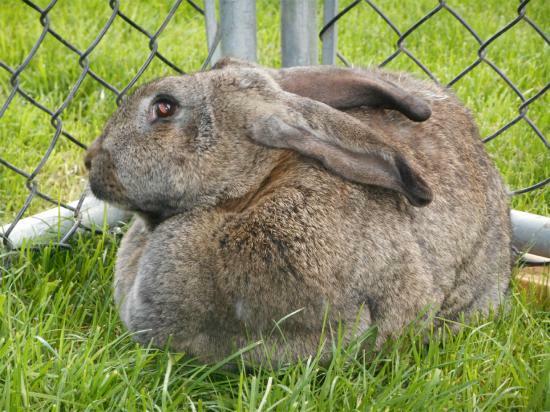 Cinemazoo’s mobile petting zoo has been Greater Vancouver’s most trusted petting zoo for many years. We take pride in making sure you and your guests have the best experience possible with our animals, and with our staff. We show up, rain or shine, set up, entertain your guests, and then do all the clean up, leaving absolutely nothing behind. With years of professionalism under our belt, why not choose Cinemazoo’s mobile petting zoo for your next event? Our Old McDonald’s Farm party will be sure to impress your guests. 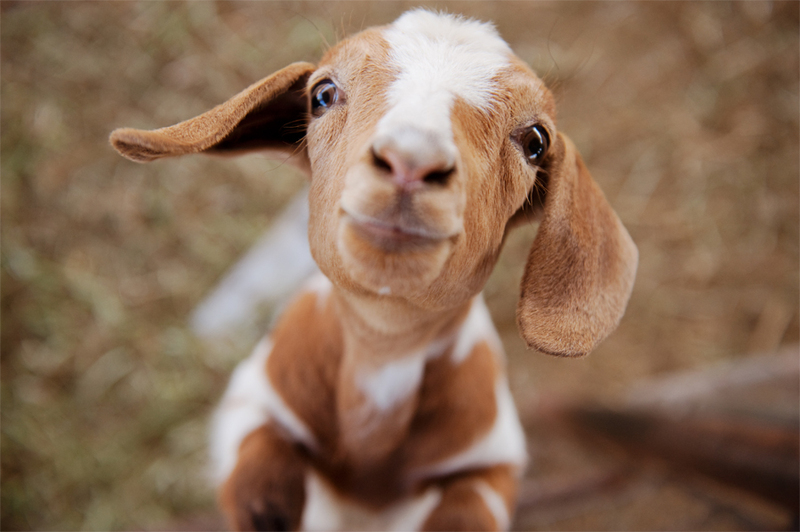 For more information, including prices and packages, visit our Mobile Petting Zoo site.